Cruzer Fit USB USB with options advanced data security and adequate storage capacity, give you a safe and easy way to transfer personal files. 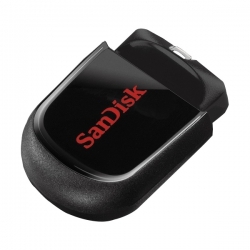 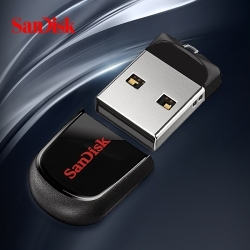 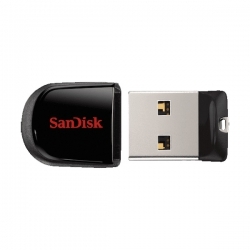 This USB USB have convenient compact design, connection standard size USB USB if space and is not easy to use (for example, the use of collocation and TV or car sound device), you can choose the USB dish. 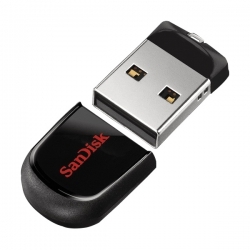 In addition, the Cruzer Fit USB can be easily connected with the computer and tablet computer.